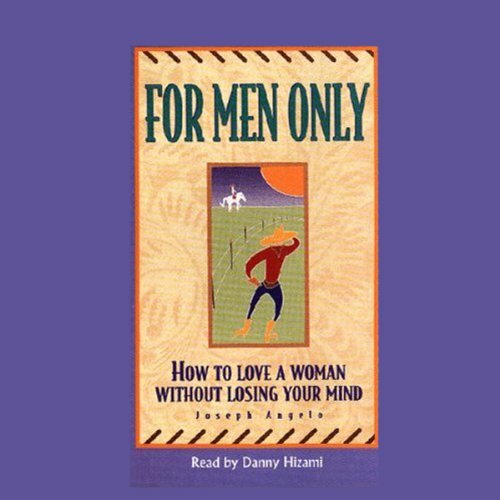 Showing results by author "Joseph Angelo"
The woman a man loves is the single most important person in his life...but sometimes, loving her can drive him crazy. For Men Only is for every man who's finding out that love is confusing, frustrating, and sometimes downright impossible. It's also an important guide for every man who's in love and wants to stay in love, but doesn't know the rules.